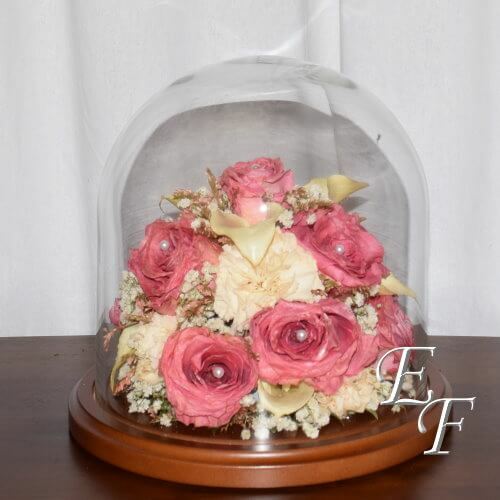 Preserve your cherished flowers for years of enjoyment with Essex Florist Flower Preservation. 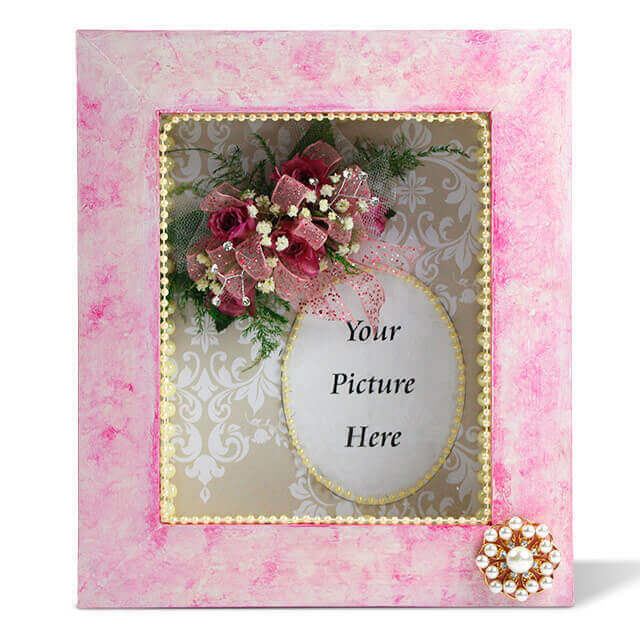 Now you can treasure your special flowers in a custom keepsake or frame of your own creation. Bridal Bouquet preserved and framed under a 16″ x 20″ clear dome. As much as it is an art form, flower preservation is also a science. It is labor intensive and time consuming. But so worth the effort!!!! When done properly, your floral keepsakes will last many years. We get asked all the time about how to dry flowers. There are several methods. The most common and least expensive is air drying. You can do this yourself at home by hanging your flowers upside down in a dry environment. Of all the possible methods, this produces the least favorable results. Flowers that are air dried are brittle and shatter easily. The same is true for flowers that are pressed between the pages of a book. Commercially, most professionals rely on one of two processes: silica gel or freeze drying. Both methods produce excellent results; however, with silica gel, your flowers begin the drying process the same day you bring them into our shop. With freeze drying, your flowers are placed in a freezer and are held until the freeze-drying machine is available. That is why the wait can be 6 to 8 months for a keepsake to be completed. With silica gel there is no waiting. Really, why should you have to wait 6 to 8 months for your flowers to be preserved? We work with a very fine commercial grade silica gel that is manufactured to very specific standards. This is not the same silica gel that you might find in your local craft store. This product allows us to dry your flowers in 6 to 8 weeks; and, once you come in to the shop and plan out your final project, we can deliver a finished product in about 2 weeks. The only exception to this would be major floral holidays that we have to work around or waiting for some of our custom frames to be shipped. Step One is the drying process, where your flowers are pretreated, and placed in our drying trays for several weeks. When they come out of the drying trays, each flower is individually cleaned and prepared for for preservation and framing! Step Two is the creation of your keepsake. It is important to have decided on your keepsake prior to your flowers coming out of our drying trays. We take the flowers out of the our drying trays and apply additional coats of sealant to your flowers. 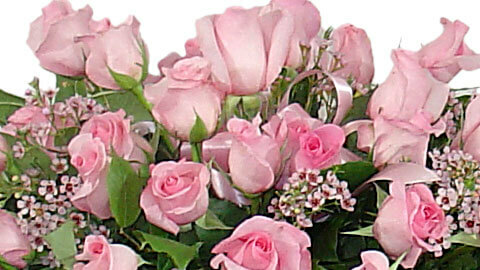 We also, where appropriate, use floral tints to enhance the colors of your flowers. Then we carefully assemble your keepsake. Once complete, we coat your final design with a last coat of sealant and we seal the frame so that your final product is air tight. Remember, Flower Preservation is a two-step process! If you skip this step, your flowers will not be finished. You will have dried flowers, but you will not have preserved flowers. 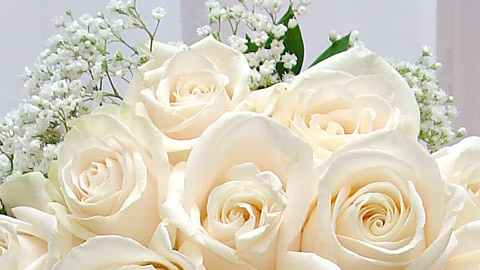 While your flowers are still in our drying trays, you will have a consultation with one of our professional designers. At this time, you would bring in any items that you would like included in your keepsake. Invitations, pictures, prayer cards, are all examples of items you might want to include. Custom painted shadowbox with a preserved corsage and picture frame. 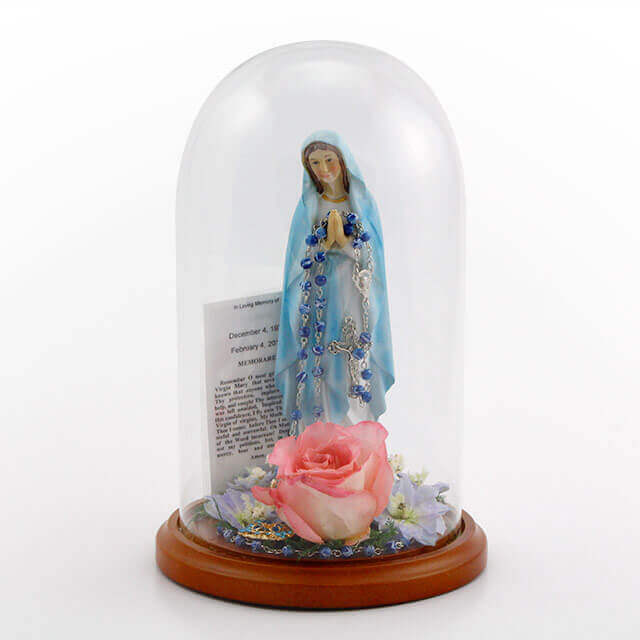 Sympathy keepsake in a 5.5″ x 10″ dome. Domes, unfinished frames, and finished frames. 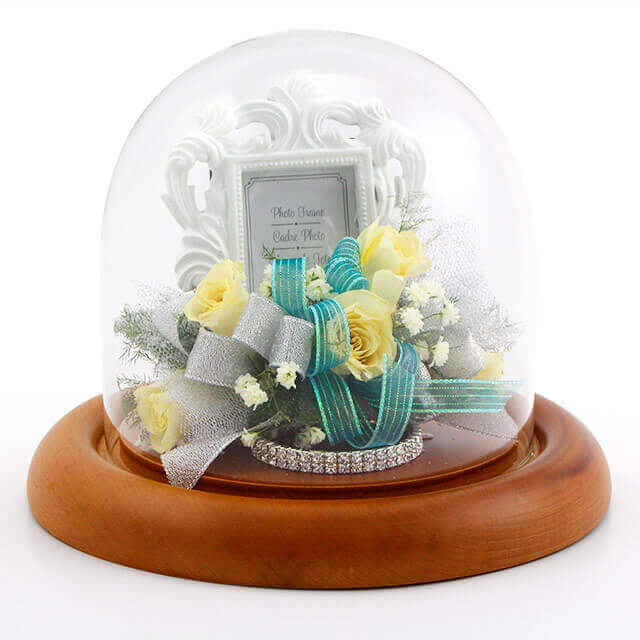 Our smaller domes are perfect for sympathy keepsakes. They also work well for displaying corsages and boutonnieres. 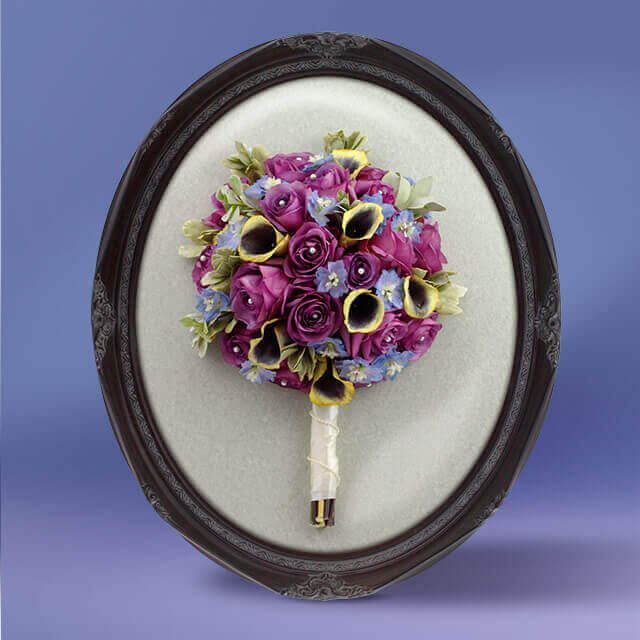 Our larger 12” x 15” is perfect for displaying a reassembled wedding bouquet. *Pricing of finished keepsake does not include the cost of drying. 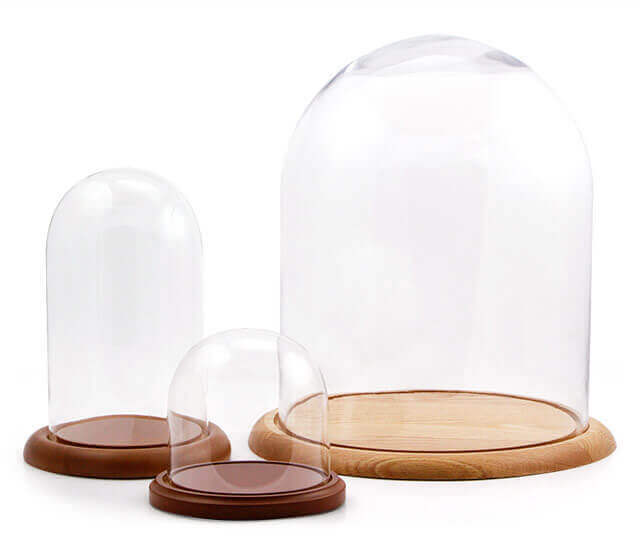 We offer 3 keepsake dome sizes. 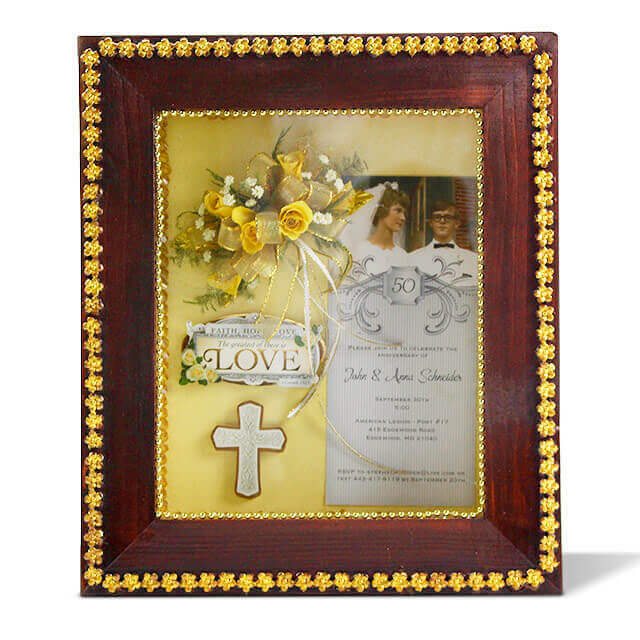 Our 3″ deep frames and memory boxes are perfect for smaller projects like corsages and some sympathy. The 3″ deep frames are identical to items purchased at local craft stores. Our 4″ deep unfinished frames are made to specific standards by local craftsmen. Our unfinished frames tend to be a little lower in price than the museum quality frames that we also have available. With these you can choose endless options to have them finished. We are working with acrylic paints and with Unicorn Spit. Unicorn Spit is a gel and stain that offers brilliant colors and limitless blending possibilities. 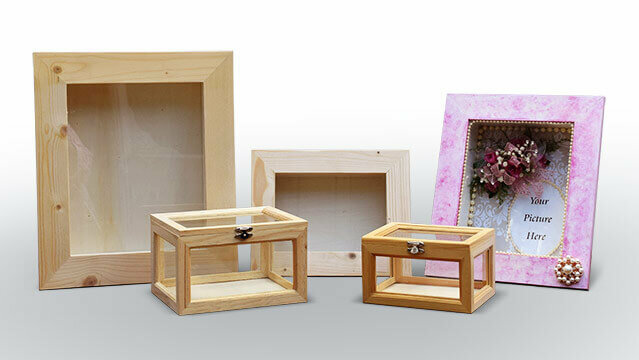 Selection of unfinished frames and memory box sizes. *pricing does not include matboard or scrap booking paper for background. Our museum quality frames are beautiful. They are made to order and come already finished. 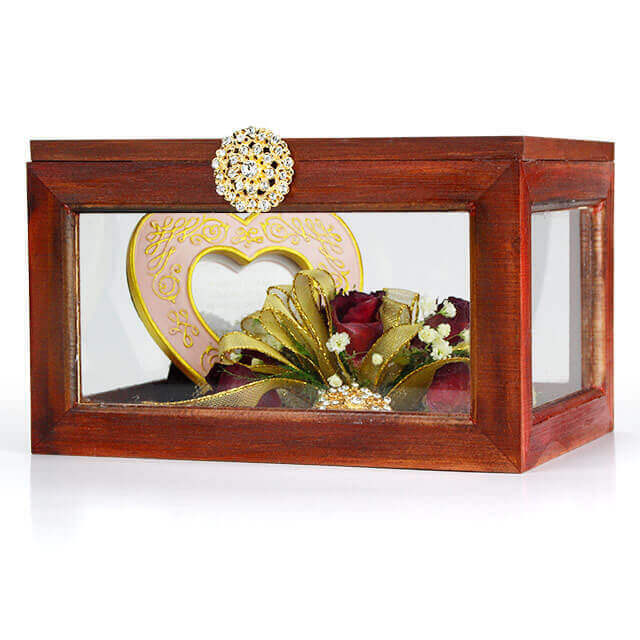 These frames offer features that make them perfect for flower preservation. First, our museum quality frames are air tight, an essential requirement to help maintain your flowers. Do not confuse “airtight” with “vacuum sealed”. Vacuum sealing requires the removal of air from a sealed container. That is not the case with our frames. Rather, once your flowers have been assembled into your final artistic display, and placed in our frame, the frame is sealed shut. We do not recommend braking the seal for any reason. Second, the acrylic on all of our museum quality frames is treated with a Ultra Violet protectant. Ultra Violet rays will damage your preserved flowers, even after they have been sealed in the frame. The UV protectant on the glass is essential to maintaining and protecting the quality and life of your flowers. With that said, DO NOT ever put your preserved flowers in direct sunlight and DO NOT put your preserved flowers near a source of heat. Third, the museum quality frames are constructed to allow our design professionals to create your one of a kind keepsake. These frames allow us to focus on your unique design, as opposed to working around the challenges presented by the frame. For these reasons, with respect to Wedding Bouquets, we DO NOT accept frames that come from vendors other than the one’s we deal directly with. We care about the quality of our work, and we want your flowers preservation to last a lifetime. Each frame is priced separately depending upon which frame you choose. Bridal bouquet preserved under an oval dome with a museum quality frame. Ready to preserve your special memories? Call Us Today! 410-686-8842 to get started preserving your flowers. 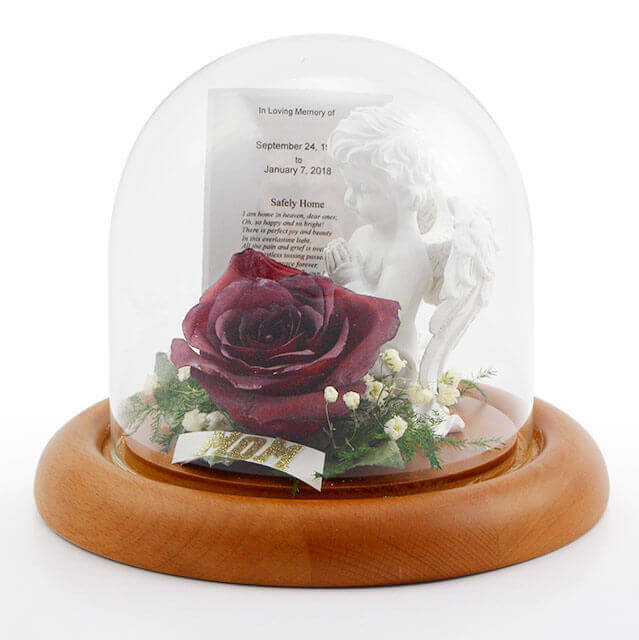 Personalized Sympathy keepsake with preserved flowers in a 5.5" dome. 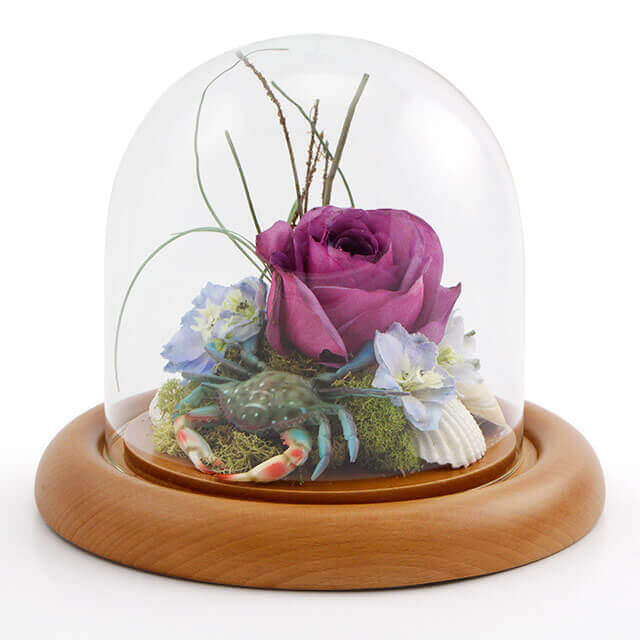 Corsage displayed in a 5.5" x 5.5" dome. Sympathy keepsake in a 5.5" x 10" dome. 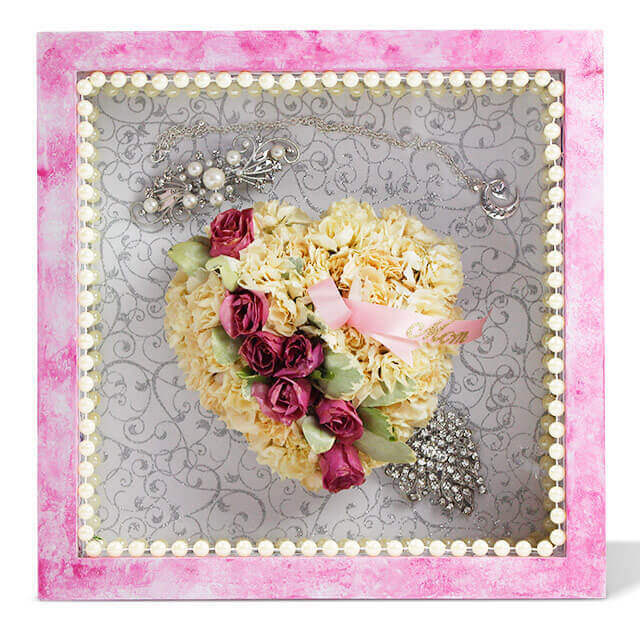 Memory Box with a corsage and picture frame. Sympathy heart preserved in a 12" shadowbox. Bridal Bouquet preserved and framed under a 16" x 20" clear dome. 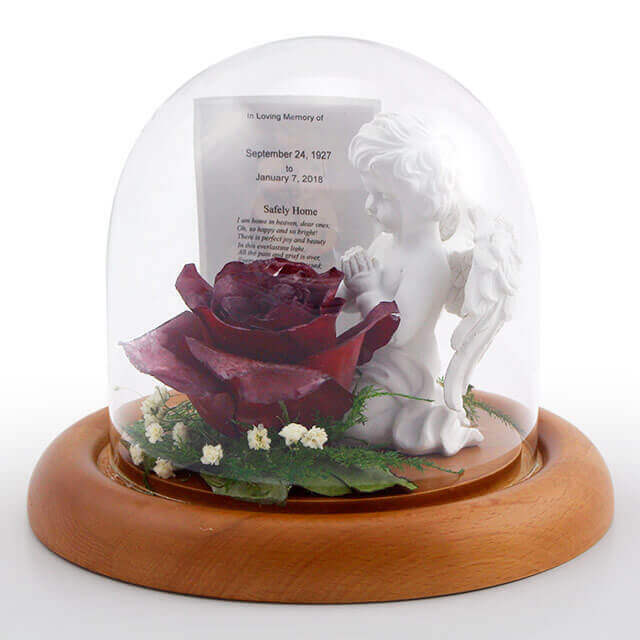 Sympathy keepsake with an angel and a memorial card preserved under a dome. 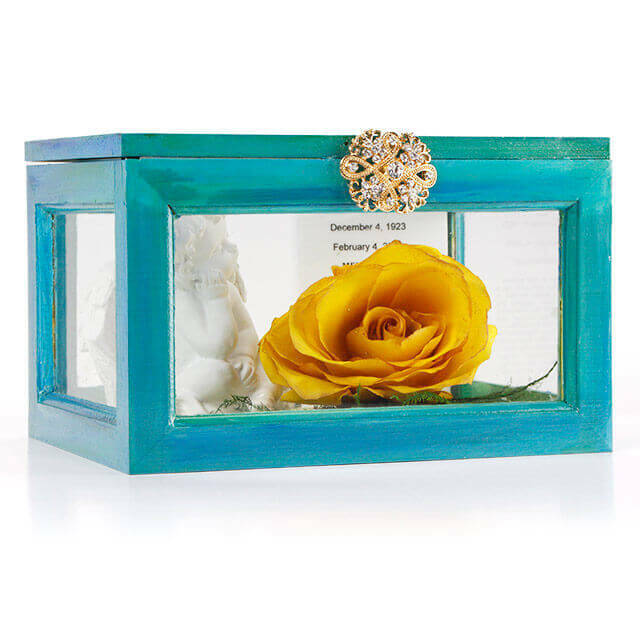 50th anniversary memories displayed with a preserved corsage in a custom shadowbox. 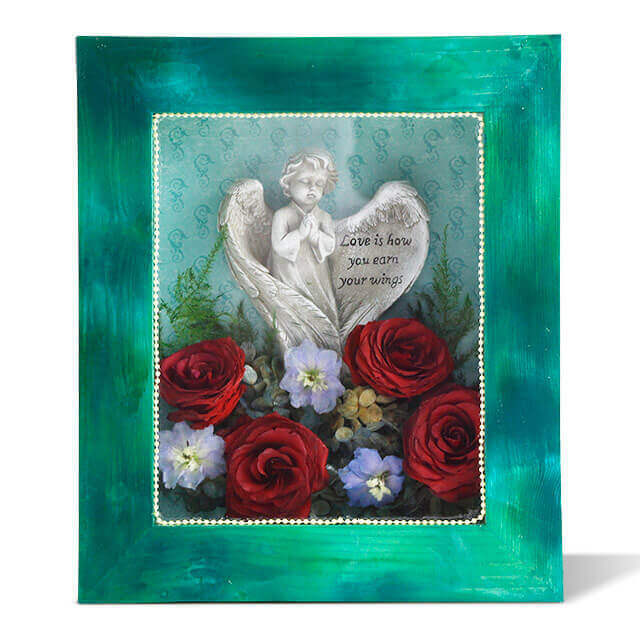 Sympathy arrangement of preserved flowers in a keepsake shadowbox with an angel plaque. The box was finished with Unicorn Spit & Acrylics. Sympathy flowers preserved in a memory box custum painted with Unicorn Spit. We used Tia Teal, Navajo Jewel, & a touch of Dragon's Belly. Sympathy keepsake in a 5.5" dome. 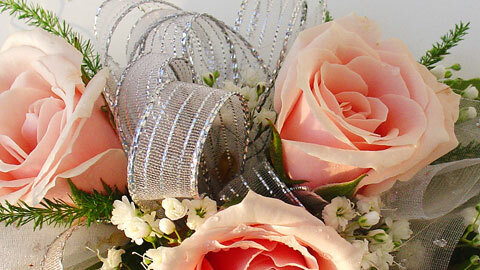 To ensure the best results preserving your flowers we require a reservation prior to your wedding. Call Us Today! 410-686-8842 to request a reservation.